Response time - 10 minutes. We fix screens from variety of brands. Please check with us for the availability for the cost. 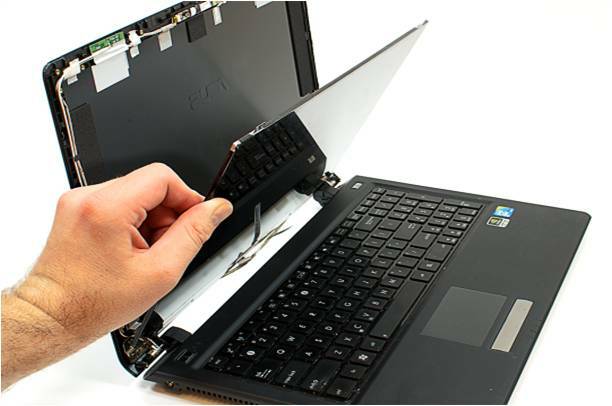 As with any other gadget, laptops have problems that may arise from time to time; one of them is to repair the screen. 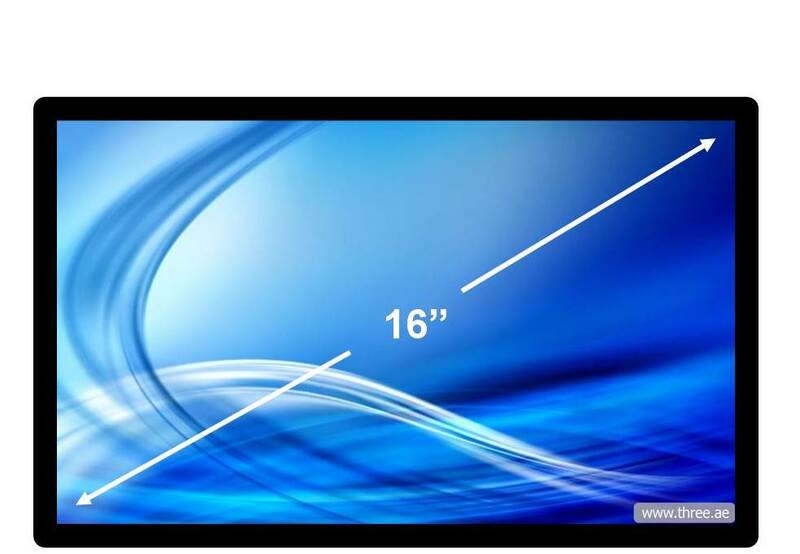 Before we get into details of the steps we take to repair a laptop screen, it is beneficial that you know the different kinds of technologies that are used in the LCD screen display. 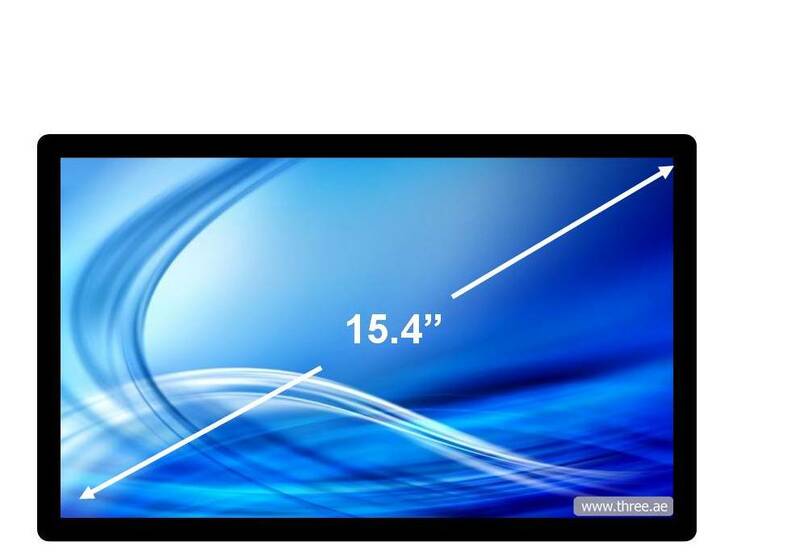 The two types of technologies used in LCD laptop screens today are passive matrix and active matrix. The active matrix technology is the most commonly used. It uses thin film transistors (TFT) and was first introduced by IMB ThinkPad in 1992. 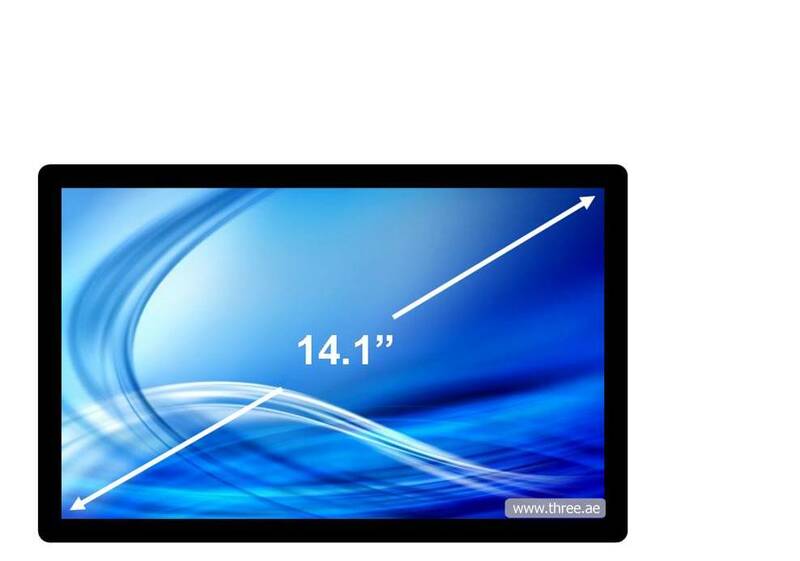 Thanks to the transistors in the active matrix displays, the LCD screen is now brighter, colorful and functions faster than the passive matrix screen. It can also be viewed at all angles. 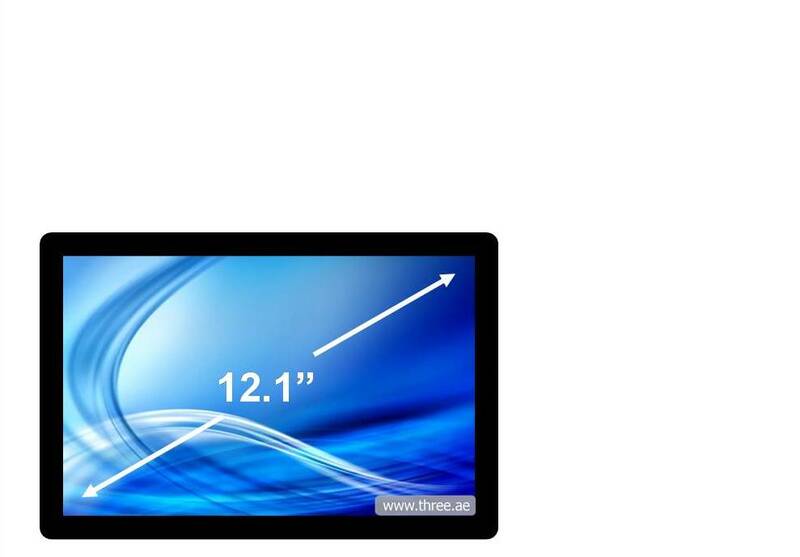 Because they are of a higher quality than the passive matrix LCD screens, they are more expensive. The only disadvantage of such screens is that they drain the power from your laptop battery at a very fast rate. 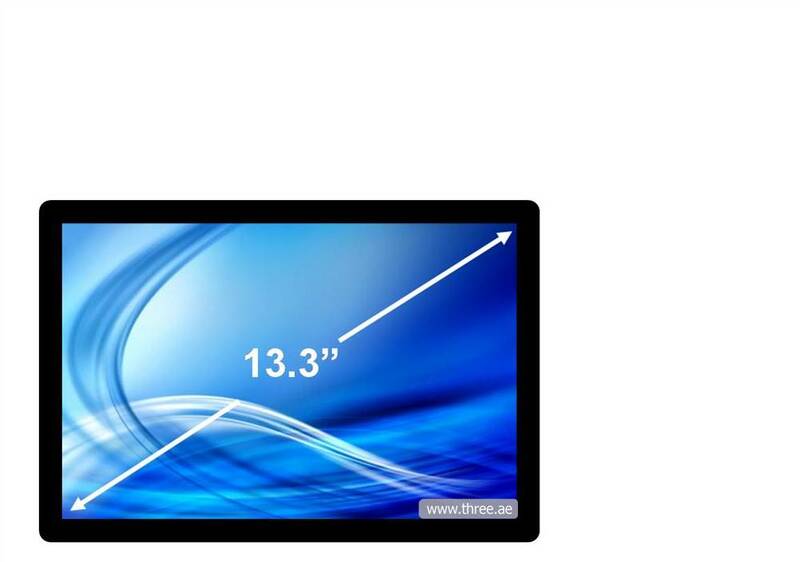 The technology involved in the passive matrix LCD screens is superior to that of the active matrix. The display is however much dimmer. In addition, if one of the transistors fails to power one of the pixels, you will see either a horizontal or vertical line on your screen. Before attempting to fix your laptop screen, the first thing that we advice our customers is to check for the laptop warranty. If it is still under warranty they can take it back to where they bought it so that the repair can be done there. If it is still not under a warranty, then they can proceed to the next step. 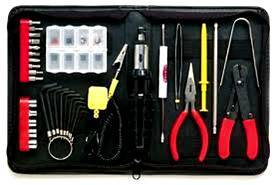 We usually assemble all the necessary tools for the job such as screw drivers, soldering materials and a soldering surface. We also need to purchase anti static wrist band which prevents the circuitry from damage and a micrometer to measure the back light. If necessary, we may need to buy a new screen. This will depend on whether the screen will actually need to be replaced or whether there is a deeper problem that is not related to the screen. If the screen is however cracked or broken, the ideal thing to do is to replace it. You may choose to either buy a new one direct from the manufacturer or instead purchase a second hand screen. The first step is to remove the battery. From there, we proceed to open the bezel of the computer. This normally requires us to use small screw drivers. Using a gentle force, we pry open the front part of the bezel from the back panel of the screen. From there, the cover plate of the keyboard has to be removed, and the screen unplugged from the mother board. The connector from the mother board has to also be removed. Once all the necessary components have been removed, the screen can be removed safely. 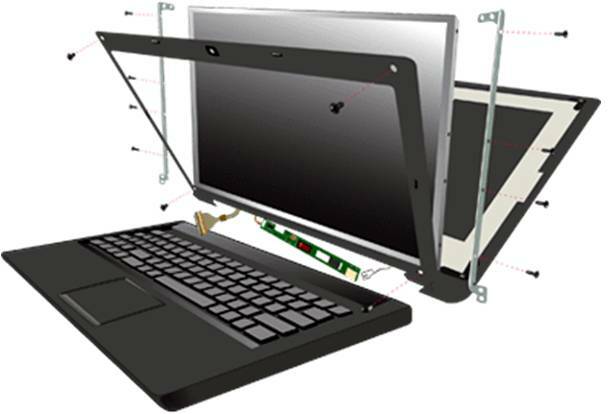 A laptop screen has several layers and a lot of care has to be taken when disassembling it. A lot of things have to be done to the screen such as measuring the strength of the back light, finding a company that will sell back lights to us, soldering them back on and reassembling the screen. Is it Possible to Repair a Laptop Screen on Your Own? 3. A faulty graphics chip, etc. The above are just some examples of the things that could be wrong with your laptop and you may not identify them unless you are a professional. Taking your laptop to a professional will save you time and energy because they will easily identify what is wrong with your laptop screen and tell you how they are going to repair it. You will also have peace of mind knowing that a professional is working on your laptop and you will not have to worry about damaging it any further. 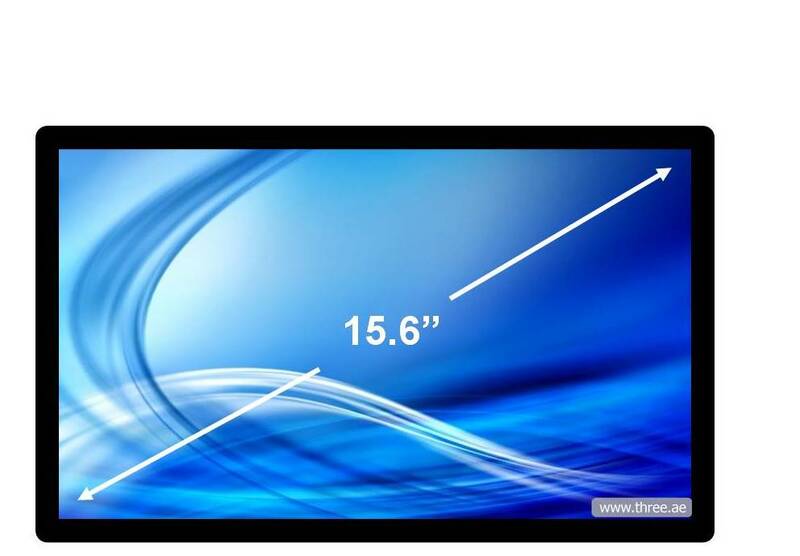 What is the Cost to Repair Laptop Screen? 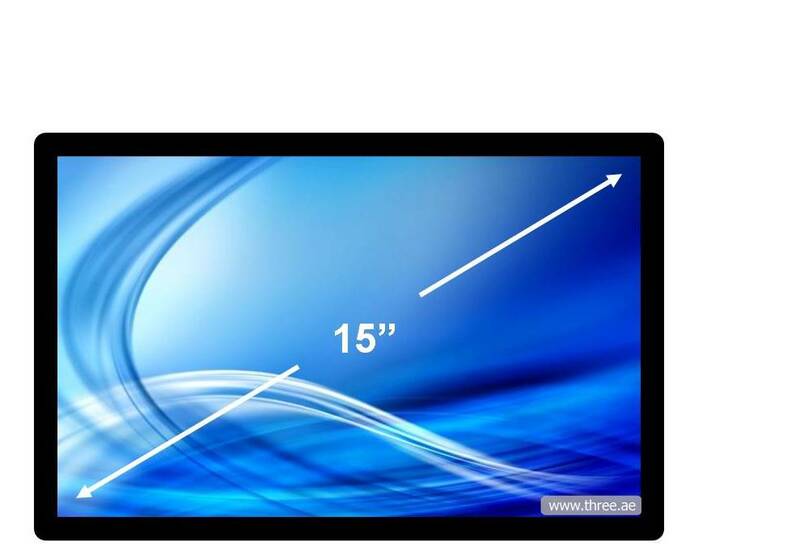 Price for laptop screens are vary to different sizes and models however the price range from AED 120 to AED 1,600 in the UAE market. 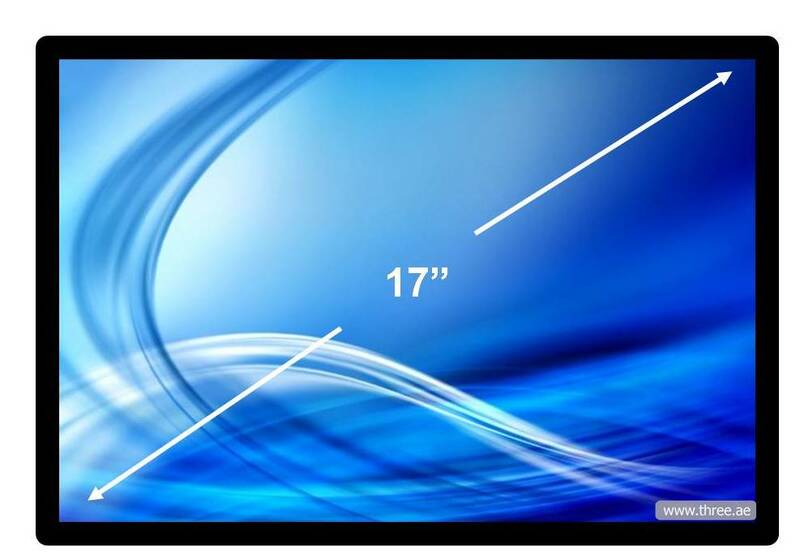 Addition to the screen price there will be a labor charge to replace the screen. Its’ start from AED 30 to AED 150 depending on the job.